Properties For Rent - Tim Borshoff Realty, Inc.
Great yard and detached shed. painted, clean, no pets. Quiet with yard, parking, small porch and 2nd floor. 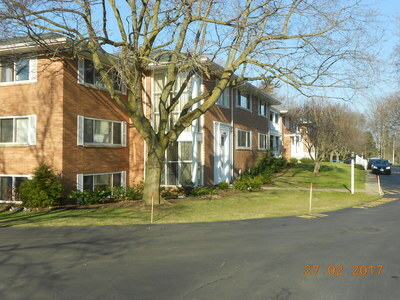 2-3 bedroom units across from schools, next to day care and playground. 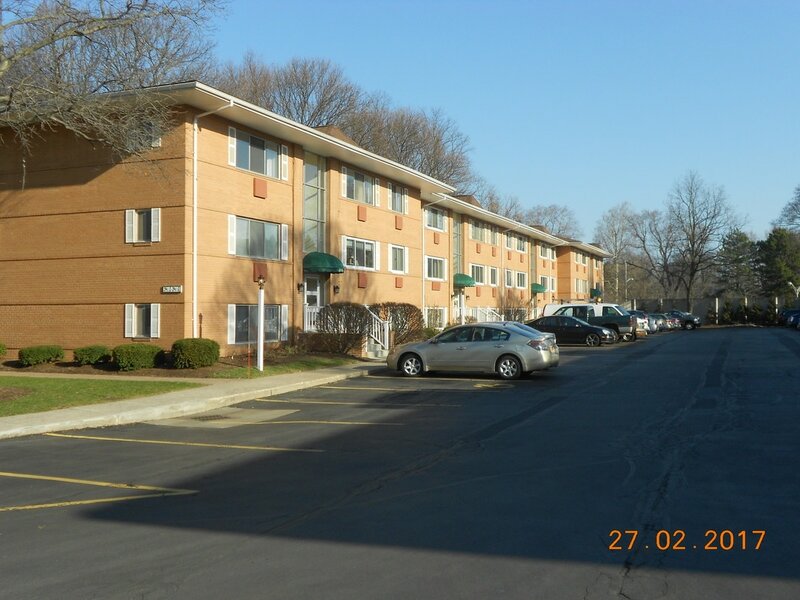 Walk to stores and shops, medical offices and more. 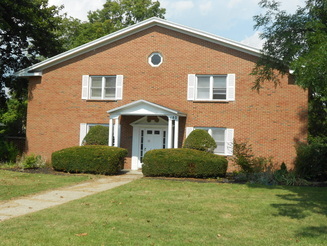 Ideal location and short drive to Henrietta. Laundry facilities on sight, and garages available as needed. Taking applications for fall and winter rentals. Call Now! East Avon, Rental ! 16 wide, one bedroom manufactured home in small quiet community. No pets, nice yard with front porch. New! ​Rented, 1 bedroom apt. 1 Bath - village of lima, plus utilities , just remodeled - walking distance to all village amenities. Rented, 2 bedroom bath and a half, lift chair ,and 1 bath,handicapped accessible / low income qualified unit, for rent. West Main Village apartment. 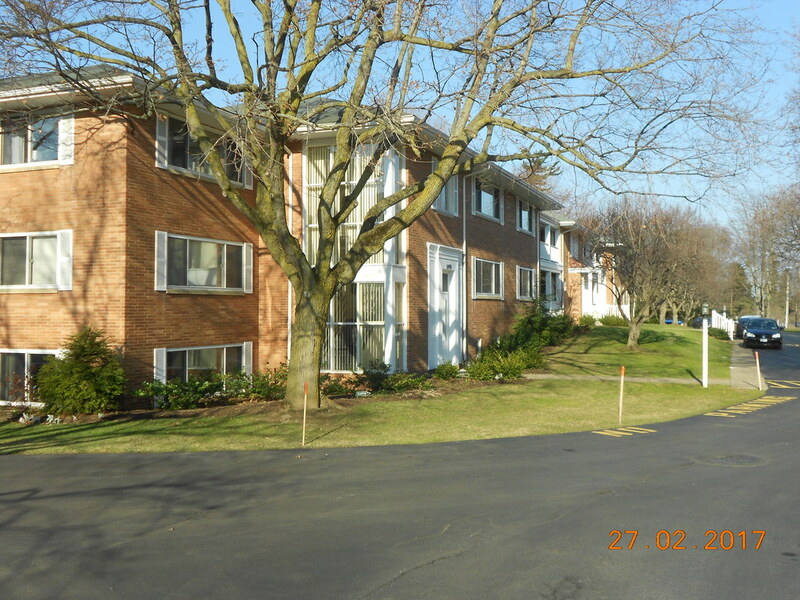 1 or 2 Bedroom Condos Furnished - Month to Month Leases - Short Term, and long term - Unfurnished Available . 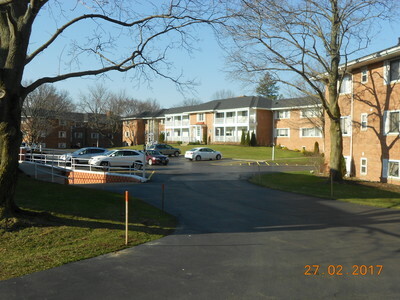 Country Club and Crossways units. ​Call for selection of houses available. garages and sheds for rent various sizes/prices. Lakeville, water view, Conesus Park. Also, have 2 bedroom Call for occupancy in 2018, units that may be available.